As a member of the student body of LaGrange College, I confirm my commitment to the ideals of civility, diversity, service, and excellence. Recognizing the significance of personal integrity in establishing these ideals within our community, I pledge that I will not lie, cheat, steal, nor tolerate these unethical behaviors in others. 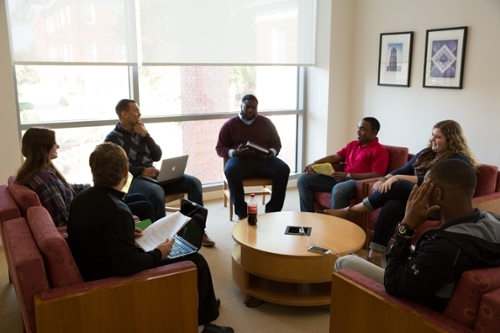 Developed by a group of students and faculty, the code aims to create a community of scholars based on trust and responsibility. The Honor Council, composed entirely of students, works to foster academic integrity and hears cases brought before it when Honor Code violations may have occurred. The council is entrusted with this great responsibility by the college community. New council members are elected annually.